Because then you’ll be more search engine friendly. Meaning you’ll be found more easily, more often, and more quickly! There are a lot of reasons to care about Facebook SEO and keyword research. When you use those SEO keywords in your online business marketing efforts, you’re telling everyone out there including the search engines what your sites are all about. Because it helps your own visibility in organic search engines on Facebook and Google. Now’s the time to learn more about your own SEO keyword possibilities…and take action! Amazingly, you can use basic SEO for better ROI (Return on Investment) than ads, e-mail marketing, and pay per click advertising. Think back to when the Internet was just starting. Domain names like wine.com were set up and have now sold for over 3.5 million dollars! It was a great and obvious name and showed up in search engines helping it grow tremendously. 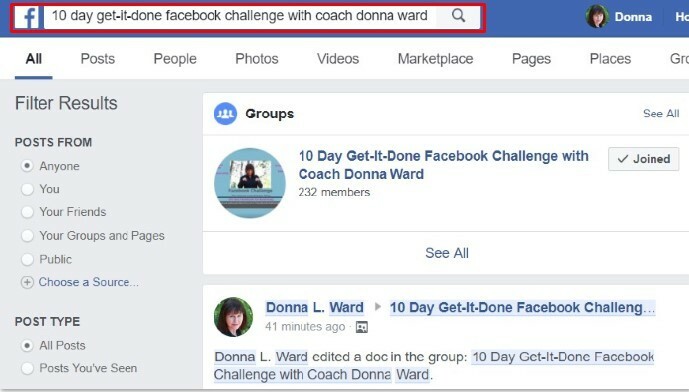 Besides having a great blog or website domain name – you can also use Facebook SEO (keyword) rich page names to get found. That’s the main reason wine.com was sold at a huge price, it is just plain SEO. 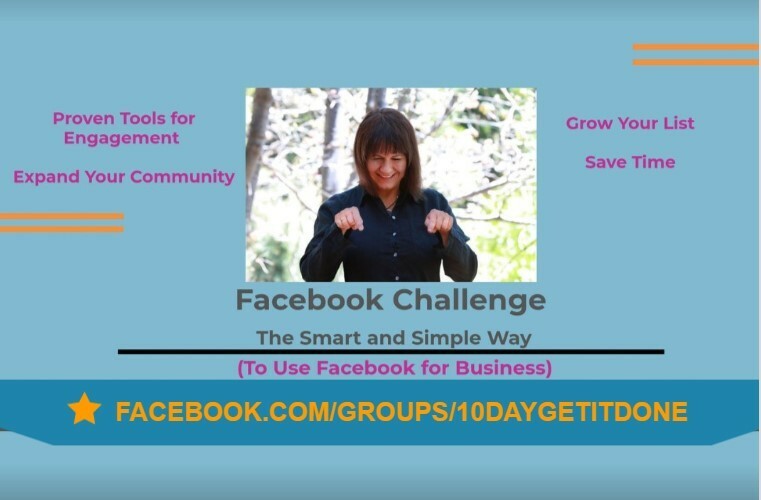 There are SEO tactics you can use to help make sure your page and your groups are seen in the search bar on Facebook. Essentially Facebook SEO mimics the concept of Google SEO. You can get on page one of Google using Facebook SEO. 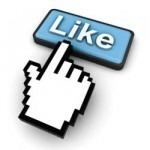 Introduce your Facebook business page using SEO tactics in its name. I’ve read that Google treats social posts like web pages, especially when you have viral content that gets a lot of shares! Being on page one of Google gets you traffic. And getting found on Facebook brings more possible leads. Right? Putting in just the right keywords, in just the right places, and just the right amount to get SEO optimization miracles with top rankings. So your page will be there, when your reader looks for what they want. Create compelling content that your audience is looking for. Helping it rank well in search engines. Constantly ask yourself, “what words will my readers use to search for my content”. The first three points above are you knowing how to tune into your audience’s desires. You have 8-10 seconds to grab their attention. Better learn how to do just that. One of your goals in SEO optimization is to get bookmarked, retweeted, be shared on other Social Media platforms and helping your audience find you! First, create your Facebook page using a Facebook SEO keyword phrase. Go to Keywords Everywhere check out your idea for your Facebook Page name and see what pops up. Use those keywords in your title and in your ‘About Section’. Optimize your Facebook business page status updates with your SEO keywords. This is Google data but it’s pretty similar to what you’ll want to use on your social media sites to get found within your sites and on Google. Easy help in getting into what your audience is thinking and searching for. Suddenly you take the guesswork out of your content strategy and give your audience what they’re looking for. — Now claim your Facebook vanity URL for your page. This is also where you use the Facebook SEO keyword name as your vanity URL. When you do the right keyword research for your Facebook SEO rich name, you will get better possibilities of being on page one of Google and better search results on Facebook. Getting found as you learn what your audience is searching for. People already search for things on Facebook just like they’re searching on Google. Why not be included in those searches?